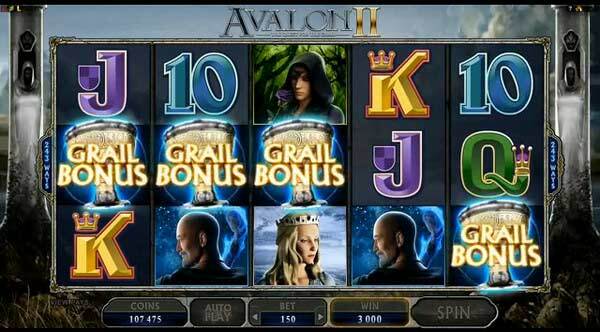 Play the new AVALON 2 video slot machine at StreetSlots. 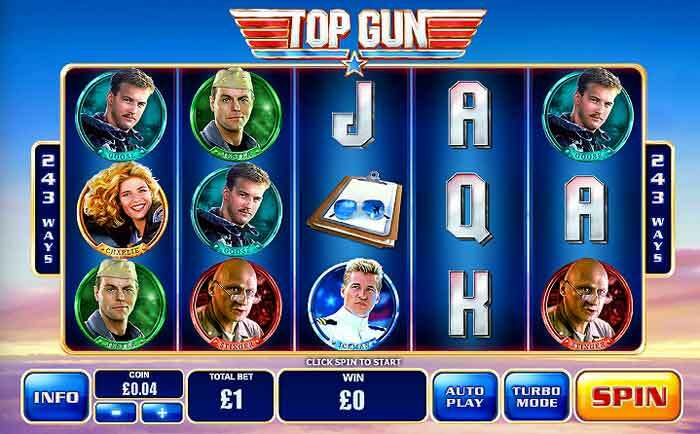 The hugely successful Avalon video slot machine has been a major part of all Microgaming online casinos for many years. 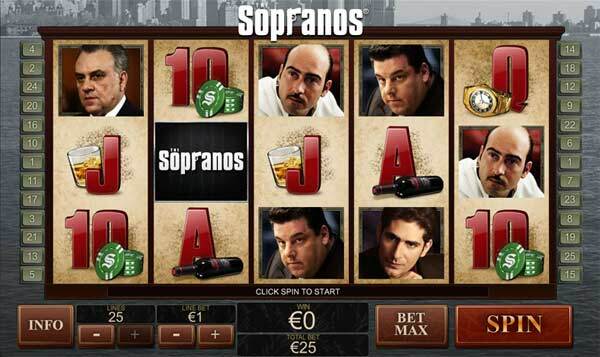 This year the developers have completely revamped the game and made a great machine with bumper payouts. 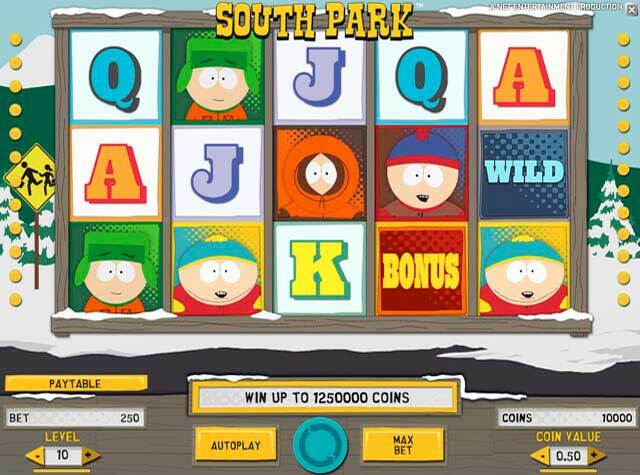 This is a Microgaming 243 ways to win slots game, that is packed with bonus features. 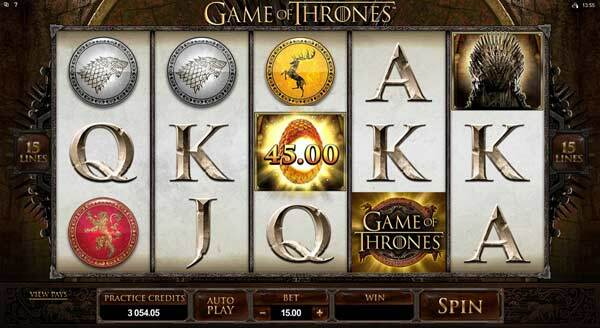 The graphics and sounds are crisp and the game follows the tale of King Arthur on his quest for the Holy Grail. The soundtrack is eerie and mystical as you would expect from this great mythical tale. During the normal game spins you wilol see lots of familiar characters from Merlin and Guinevere to all the Knights of the Round Table. 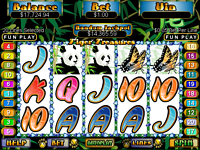 There are some instant cash bonuses randomly awarded and the usual wild symbols, but the real fun starts when you spin 3 or more GRAIL BONUS symbols. 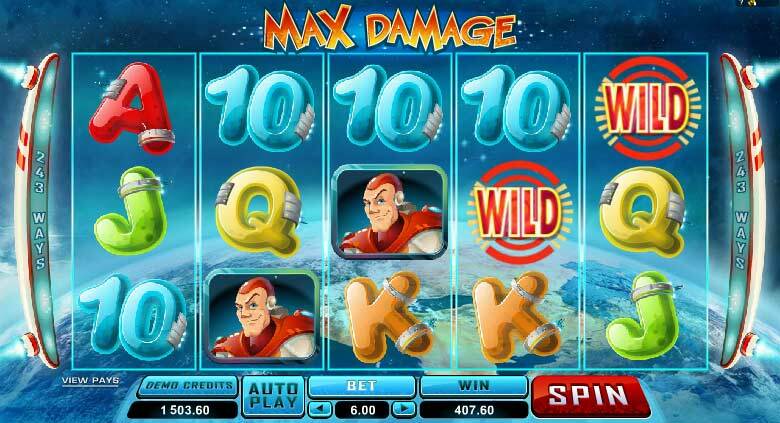 You must re-forge EXCALIBUR and pass through various bonus levels each with a different theme. 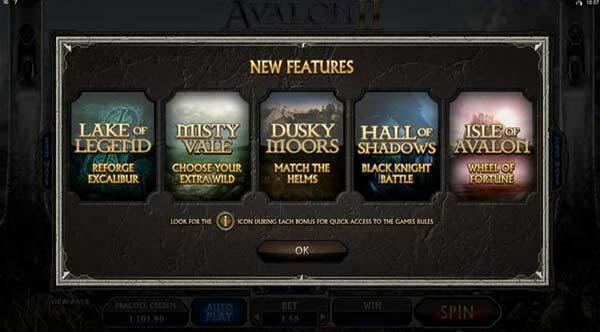 A you progress through the bonus you will follow the map and choose your path to the Isle of Avalon. 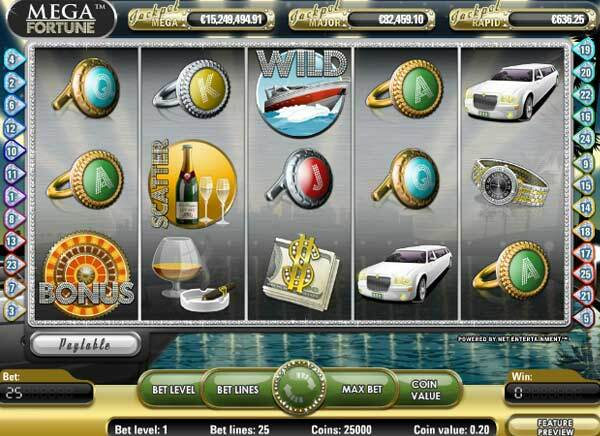 The Misty Vale section offers 15 FREE SPINS with a multiplier, other games on your path will offer more free games or instant cash bonuses. 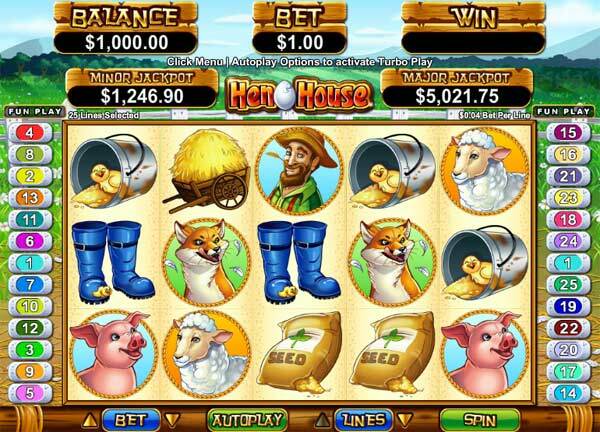 You also get to benefit from THE LADY OF THE LAKE expanding wild symbols and the randomly triggered MERLIN character that will appear and great cash wins or even extra wilds and multipliers.